When Joe (Jason Momoa) and his father (Stephen Lang) arrive at their remote hunting cabin, they're hoping for a quiet weekend. What they find is a stash of heroin, hidden in the cabin by drug traffickers. When the criminals suddenly return, Joe and his father must make a kill-or-be-killed stand for survival. 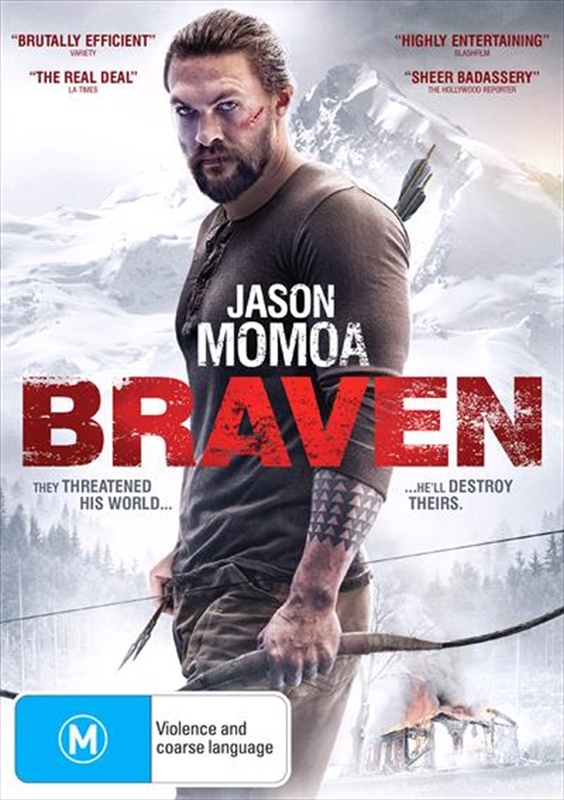 Justice League star Jason Momoa stakes his claim as the next action movie hero in the badass, adrenaline-fuelled hit Braven.